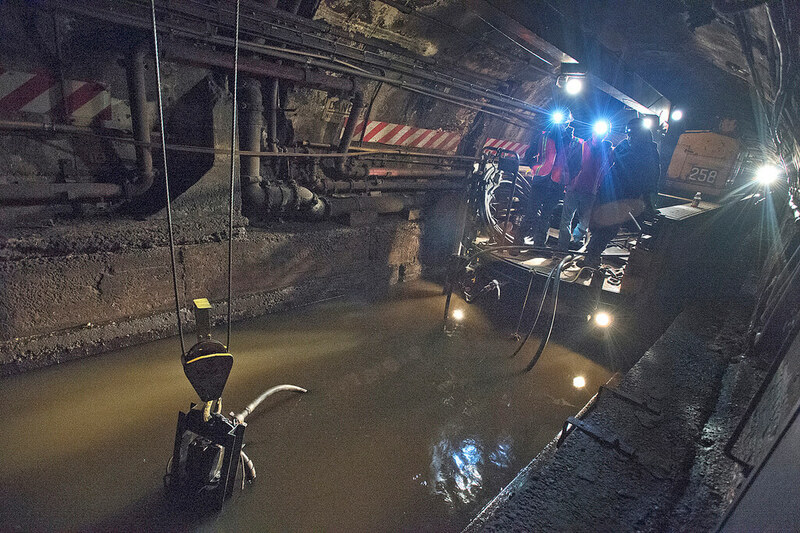 For several months, transit advocacy groups and politicians have been entertaining the concept of closing Manhattan’s 14th Street to private car traffic while the L train tunnel—pictured above—is repaired. Now they are hoping to put similar rules in place for Grand Street in Williamsburg. Under the rules of the plan, people would only be allowed to travel by bus, on a bike, or by foot in both of these areas while the L train pathway is properly restored. Carolina Samponaro, senior director of Transportation Alternatives, told The New York Post that “Grand street is a major backbone along the L train route just like 14th Street,” saying that the group is aiming for a “complete street redesign.” The no-car zone in Williamsburg would extend from Grand Street to Metropolitan Avenue. 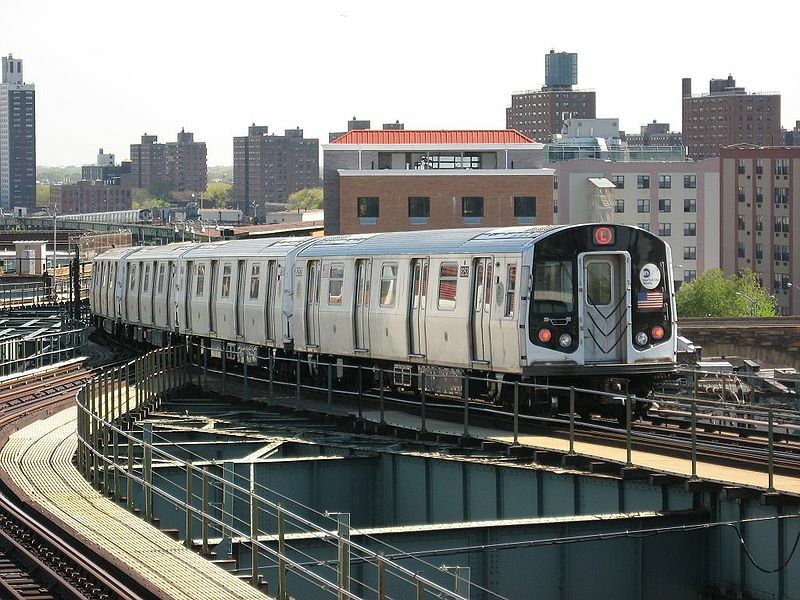 At present, the L train moves some 225,000 passengers daily between Williamsburg and Manhattan. 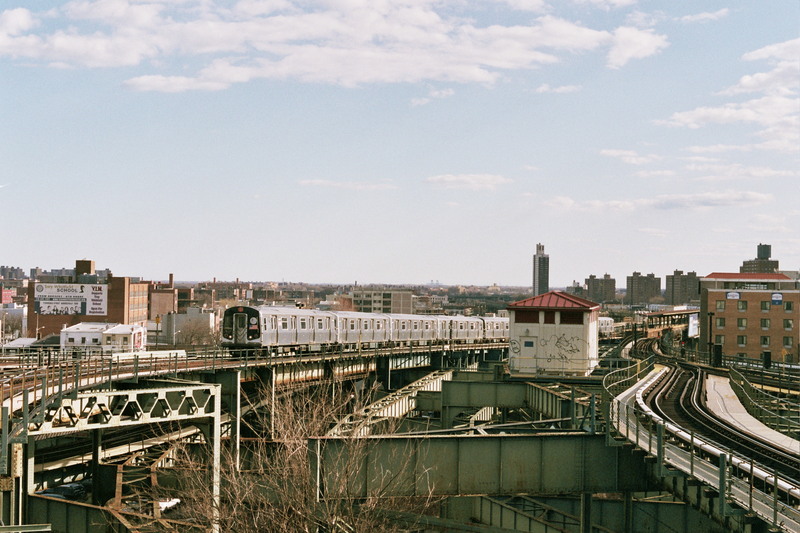 Though there were mixed feelings back in the spring when the MTA reviewed possible plans for repair, all 11 Community boards along the L were “overwhelmingly in favor” of a total shutdown for 18 months, as opposed to a one-track-at-a-time three-year closure, as reported by The Architect’s Newspaper. 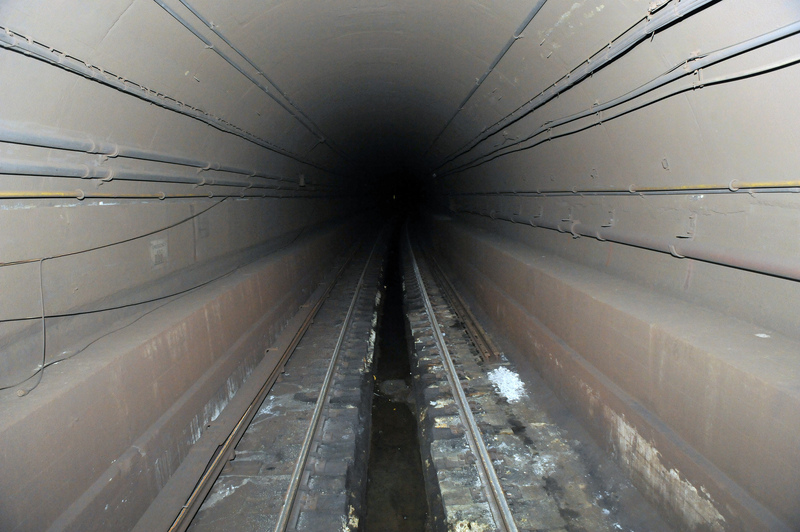 The Canarsie Tunnel which brings the L train under the east river was badly damaged by Hurricane Sandy back in 2012. 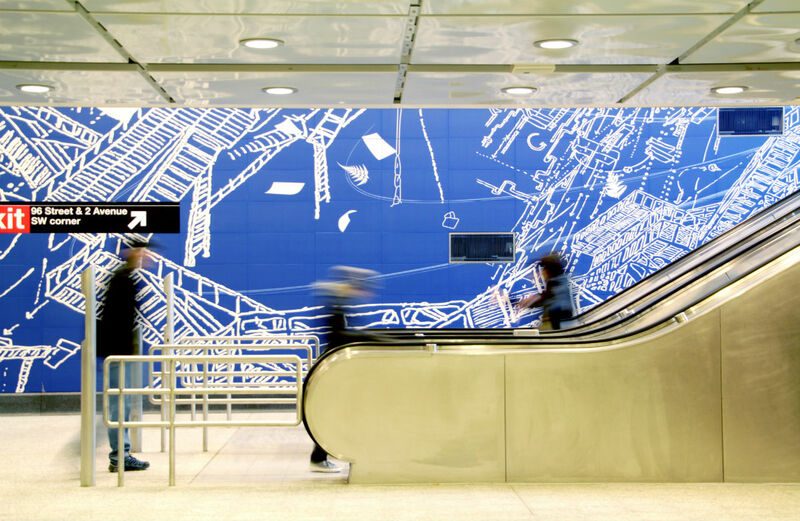 Fresh from devising a plan make re-imaging Penn Station and regional rail, Jim Venturi and his team at ReThink Studio are snapping at the MTA's heels once again. 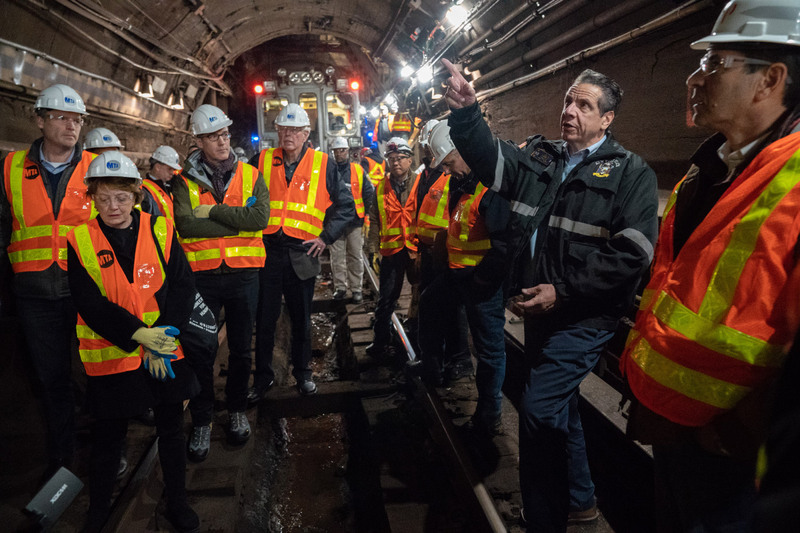 As all subway-faring New Yorkers will know by now, the L-train is due to shut down in 2019 for much needed repairs on the Canarsie tunnels that connect Manhattan to Williamsburg. 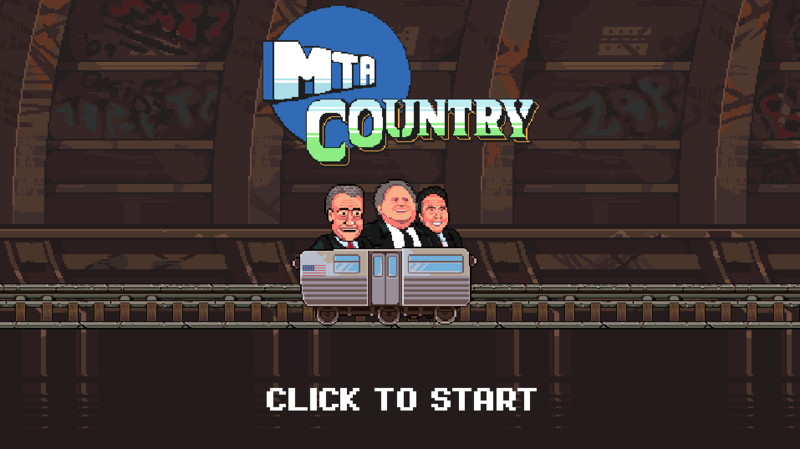 The MTA is still figuring out how to compensate for the shutdown, though their plan may include increased subway, ferry, or bus services. 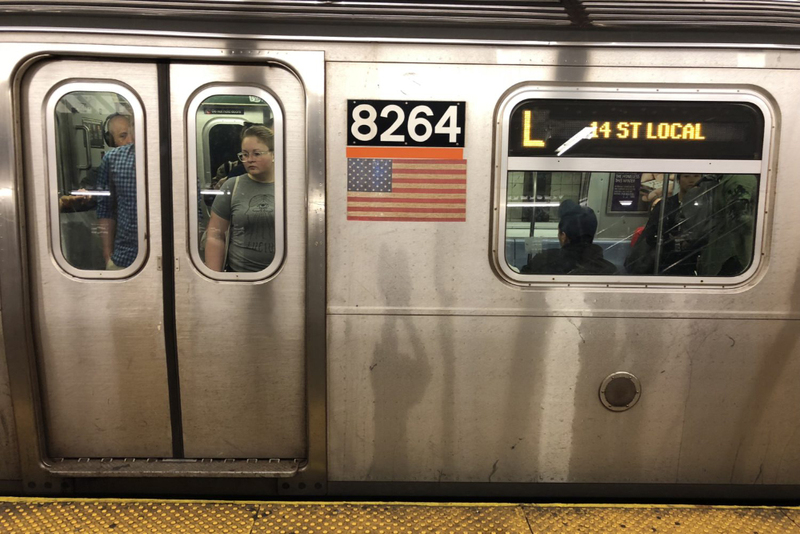 The stakes are high for daily commuters and the neighborhood's overall growth: In May, the New York Times reported that Brooklyn Chamber of Commerce president Carlo A. Scissura said businesses were panicking. Developers too were worried. “You may see people who say: ‘It’s not worth it to rent an apartment along this corridor. I’m just going to do something else,’” Scissura said. “This is an area where a Saturday or a Friday night is like prime-time rush hour on a Monday morning commute." So what does Venturi's Rethink Studio propose? "Right now with the L train outage there are only bad choices available" Venturi told The Architect's Newspaper. "Shuttle buses and ferries are not nearly as convenient as sub­way ser­vice, and redi­rect­ing pas­sen­gers onto exist­ing nearby sub­way lines will lead to fur­ther over-crowd­ing," according to ReThinkStudio. Consequently, his team proposes running the E train through its current end-stop at the World Trade Center and into Brooklyn. 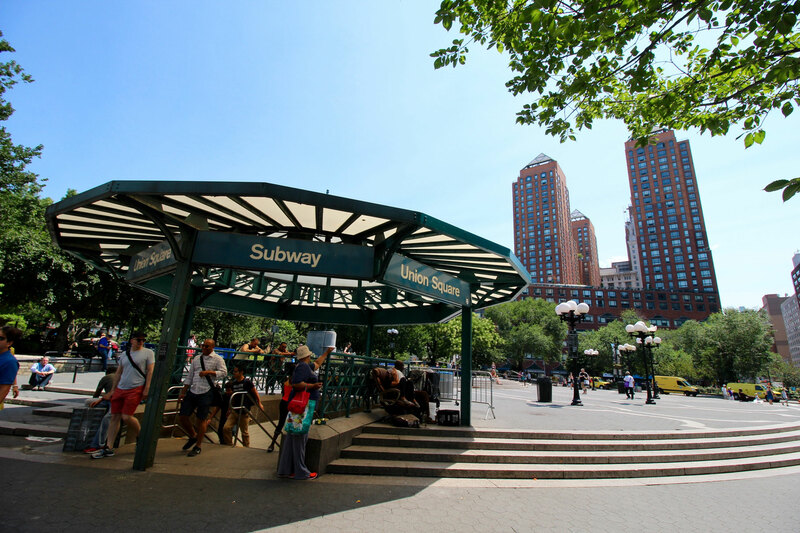 Taking the A/C line, the service would continue northbound on the G line, terminating at Court Square in Queens. 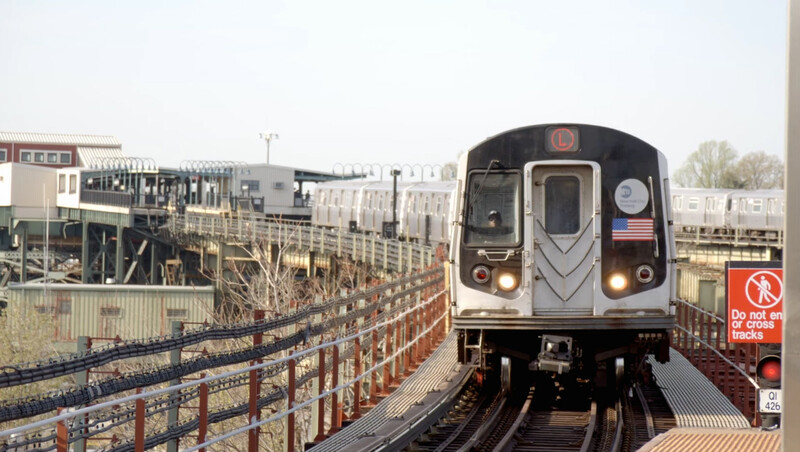 Currently, the G train only uses four cars on its service, which runs every eight minutes. The plan, Venturi argues, will help the transportation network handle the L trains daily passenger load: Some 400,000 riders every weekday. Venturi also hopes that running the E alongside will add some resiliency to the network, providing room for growth for redundancy for fallback plans. For those on the G, ReThink Studio's proposal would make traveling into Manhattan a one-seat journey. Meanwhile, L train pas­sen­gers will have a two-seat ride into Manhattan by transferring at Lorimer Street. In this scenario, the E would break away from the A and C lines at Hoyt-Schermerhorn Street, a feat made possible by adding a new rail switch, as illustrated by the studio. "This is a good idea regardless of the L train shutdown," Venturi said. He argues that the added "connectivity and redundancy is what the system needs." Indeed, such resiliency and redundancy in underground transit networks can be found in both Berlin and London, where many lines run the same route at numerous instances.